Every so often B.P.R.D. 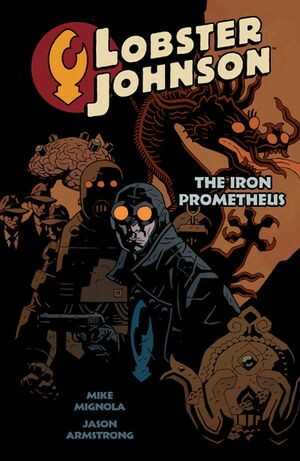 takes a break from the ongoing present day problems to step back into the past and the Bureau’s formative years, so this has little connection with the events of the preceding War on Frogs or the following King of Fear. It’s true predecessor was 1946, which had much to recommend it, but couldn’t decide whether to follow the tone of the series in the present day, or to indulge the authors’ love of B-movie plot devices. In 1947 the Bureau was young, run by Trevor Bruttenholm and only human agents were at his beck and call, Hellboy then being an infant and seen playing around the base. The previous year a vampire named Baron Konig promised revenge, kept from Bruttenholm only by the company he kept, Varvara, who headed the Soviet version of the B.P.R.D. Both only play relatively minor parts, in the opening and concluding sequences, with the remainder of the volume turned over to a new cast. 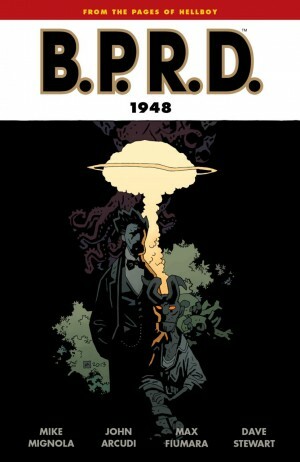 In some ways this makes the book the ideal B.P.R.D. sampler as it stands largely alone with little of the bigger picture involved, so imparts the atmosphere of the series without raising many questions. The crew selected have all seen extensive service, and follow the available leads to a Chateau Lac D’Anncey in the borderlands distinguishing France and Switzerland. The bookish Simon Anders is a man who once spent 24 days adrift in a lifeboat, and conducts his own investigation as his colleagues settle in. 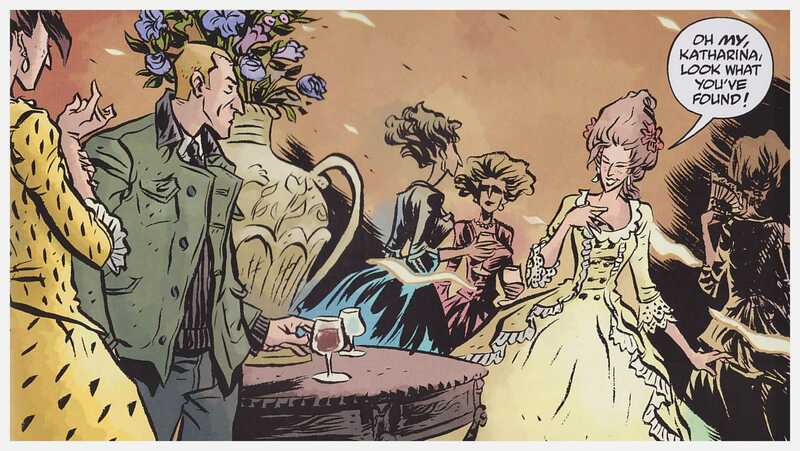 He falls into conversation with an interesting woman, and instead of arriving at the castle ruins in the lake, they’re transported back through the mists to the 19th century when the legendary decadence and indulgence was at its height. The following morning his fellow investigators land among the ruins. Anders and the others endure horrific experiences, and his previous isolation counterpoints the situation he lands in here. 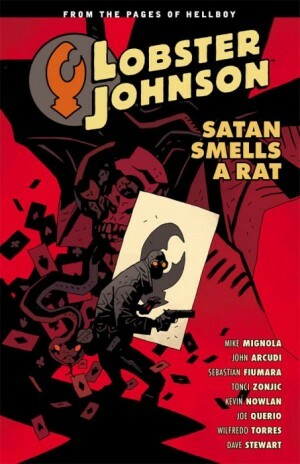 It’s immensely satisfying plotting from Mike Mignola and Joshua Dysart, throwing ordinary men into extraordinary situations, resolving the vampire situation in novel fashion, and introducing new significant new characters. 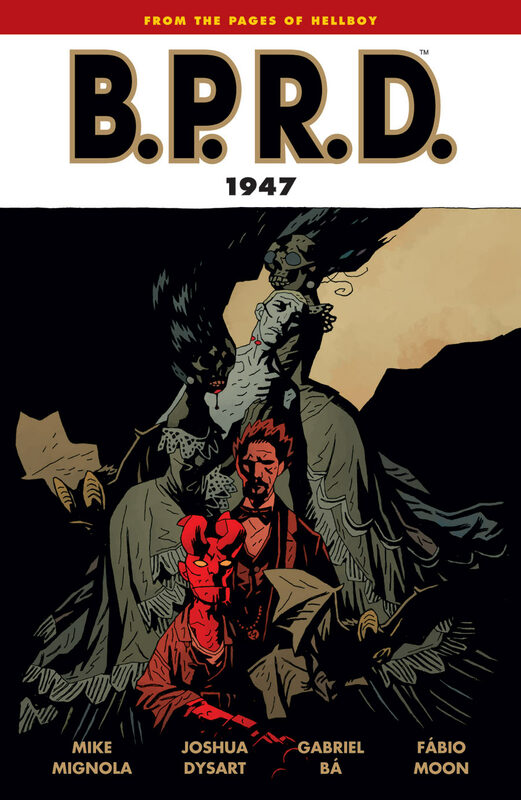 Part of the wonder of B.P.R.D. is how occult and mystical legends from around the world mesh seamlessly, and that’s more apparent away from the main continuity. An excellent choice is made in having Gabriel Ba and Fabio Moon illustrate. They’re very European in style, never stinting on detail, yet working within a cartoon reference rather than with the more realistic approach of Guy Davis. 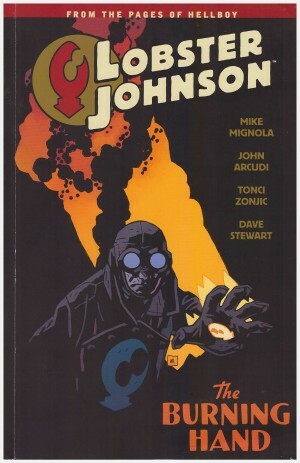 Mignola explains their working methods in his afterword, and how it impacts on the story in a pleasing manner. The volume is rounded off with a generous portion of design sketches from the artists and a short story of the pre-B.P.R.D. Bruttenholm illustrated by Patric Reynolds. 1948 follows.